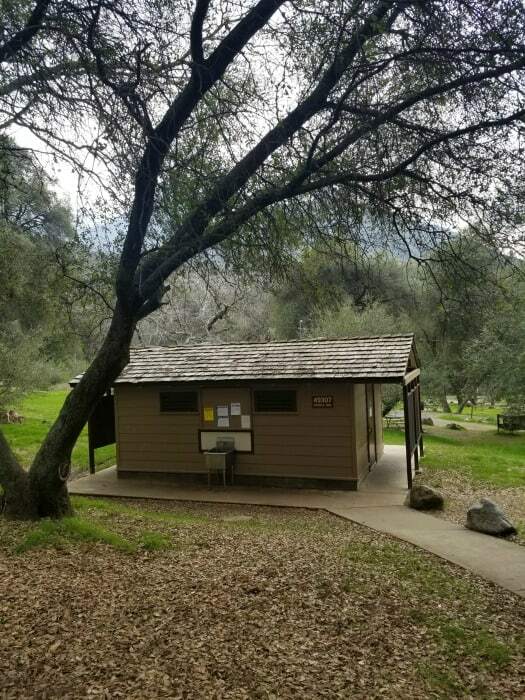 Potwisha Campground in Sequoia National Park is open year round the campground is 4 miles (6.5 km) from the Sequoia National Park entrance. 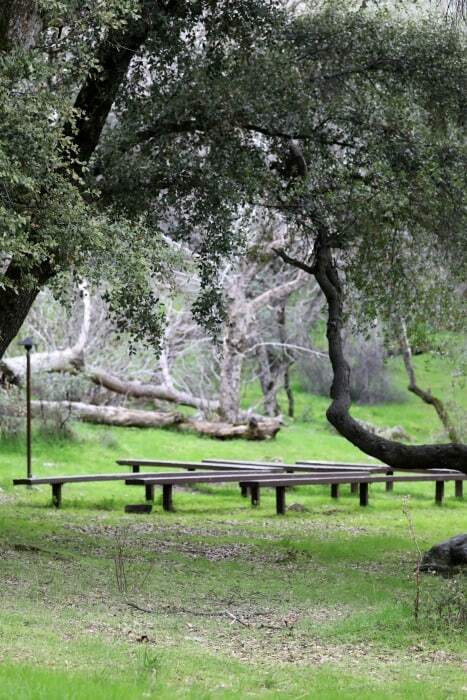 The campground is at 2,100 ft (640 m) elevation. Cash, Checks, and credit cards are accepted as payment. RV Length: Vehicles over 22 feet in length are currently prohibited on the Generals Highway between Potwisha Campground and the Giant Forest. 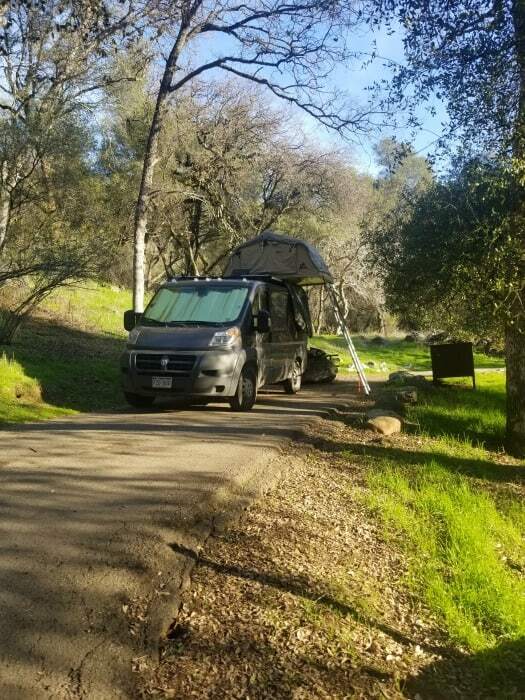 If you drive a longer RV or have a trailer and wish to stay at Potwisha Campground, consider bringing a shorter vehicle or camping in Kings Canyon National Park. 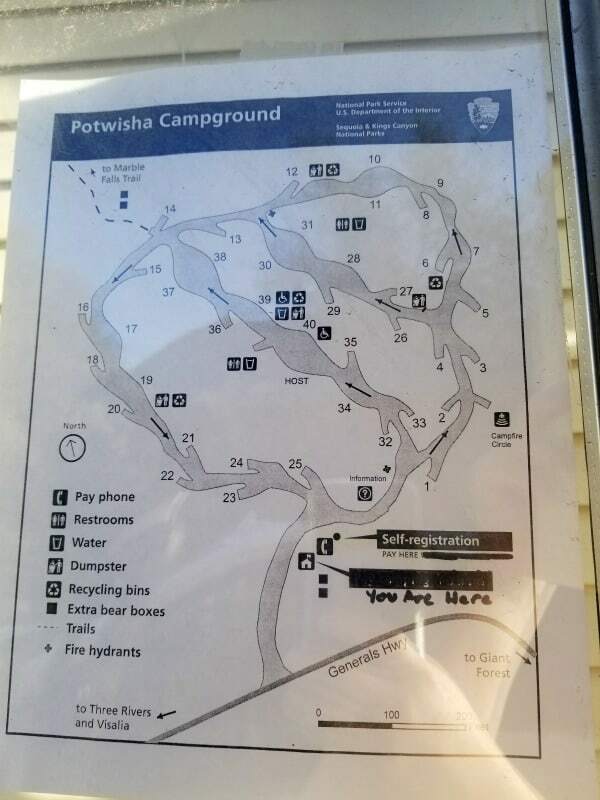 Potwisha Campground has sites for RVs and trailers of nearly any length, including pull-through sites. Pets Allowed: Yes but they need to be on a leash no longer than 6 feet long. 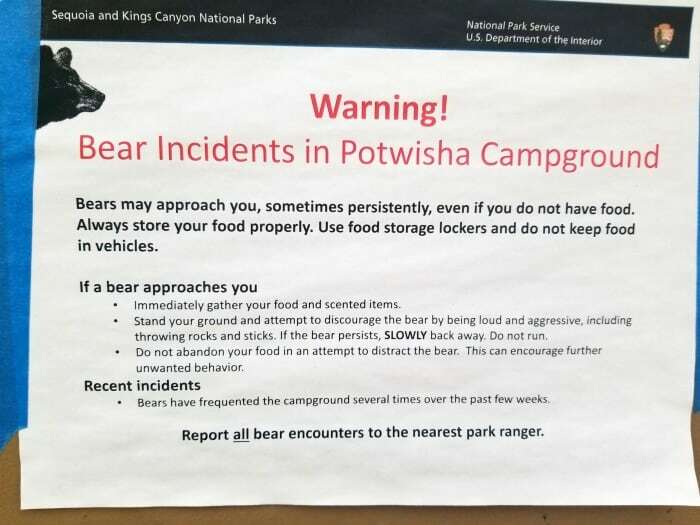 There are black bears known to frequent the Potwisha Campground so you will want to keep your pets close to you. Pets are not allowed in the backcountry or on any trails or in any building. Learn more about pet regulations. Firewood: May be purchased from a camp host if one is in the campground, this may only happen seasonally in the summer. Be prepared at any time of year for a wide range of temperatures and weather conditions. 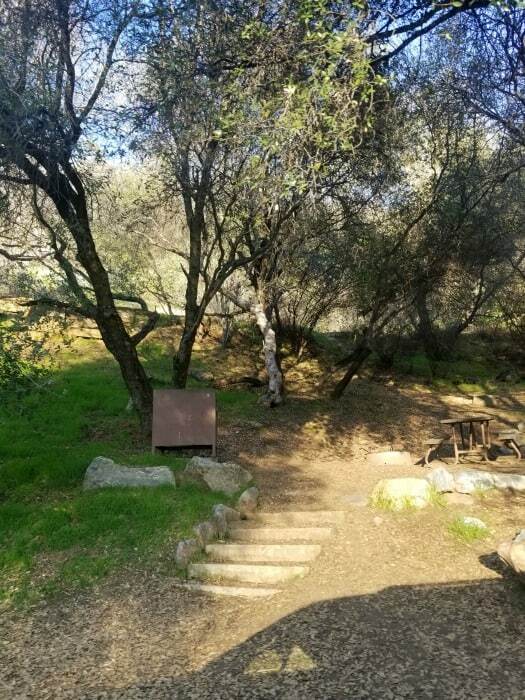 Follow Highway 198 east from Visalia for 36 miles, until you reach the Ash Mountain Entrance Station. 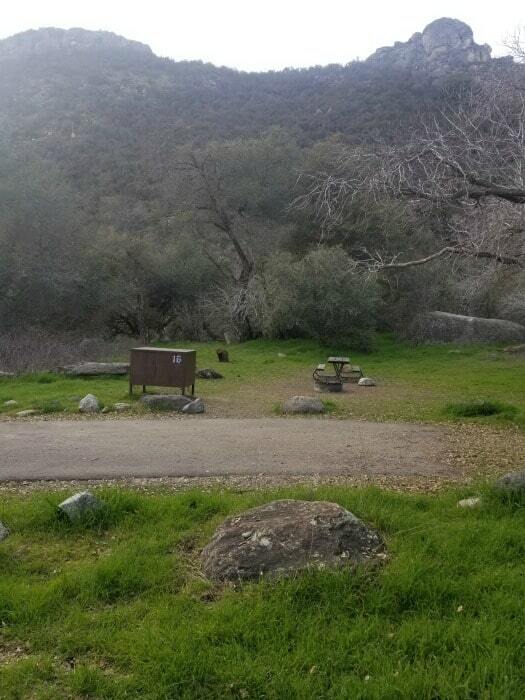 The campground is located 4 miles beyond the entrance station on the left, or north, side of the road. All food, garbage, and scented items must be properly stored at all times day or night! 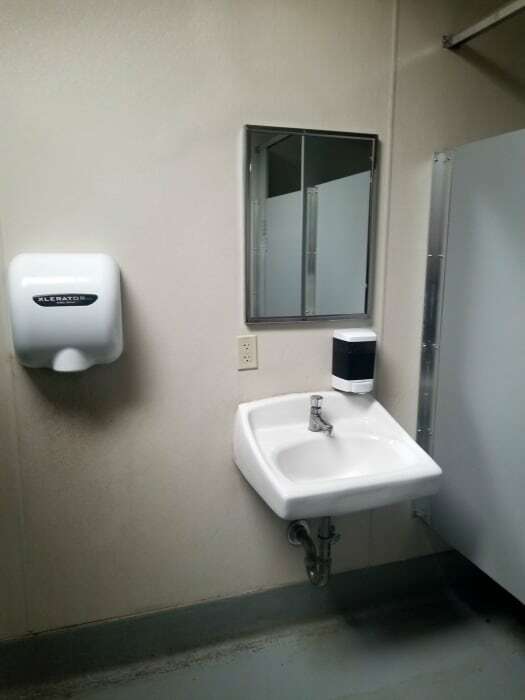 This includes all food, coolers, and any item that emits an odor (deodorant, toothpaste, bug spray, soap, cosmetics etc.). 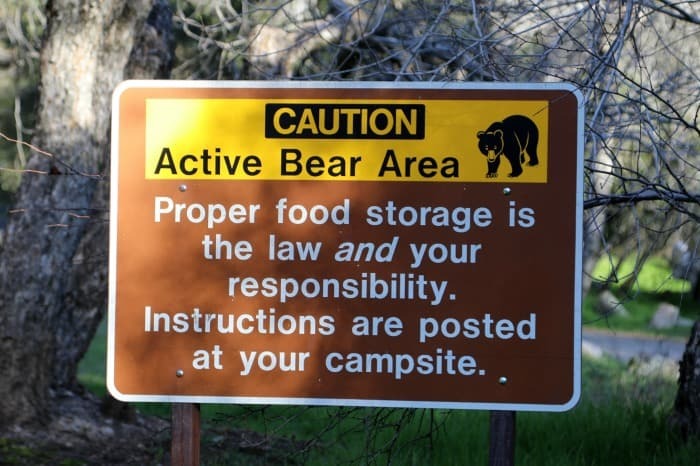 RV Campers are encouraged to use the bear boxes instead of storing food inside of your RV. 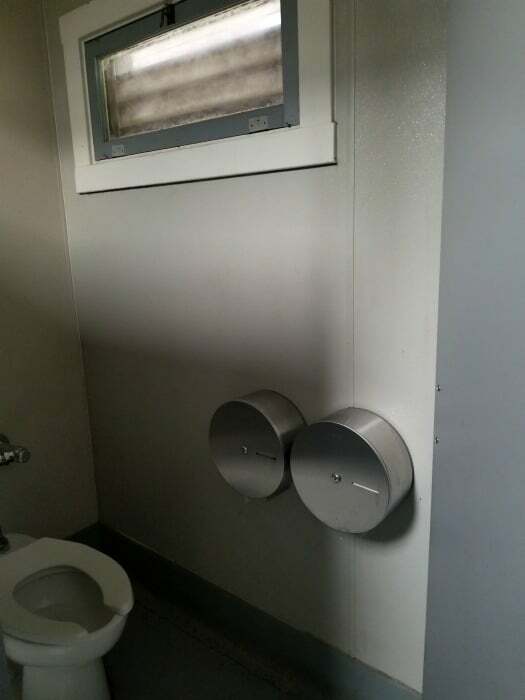 If you choose to store food in your RV make sure it is not visible from the outside and the windows are closed. Bicycles, skateboards and inline skates are prohibited on park trails and park roads included in the campground. 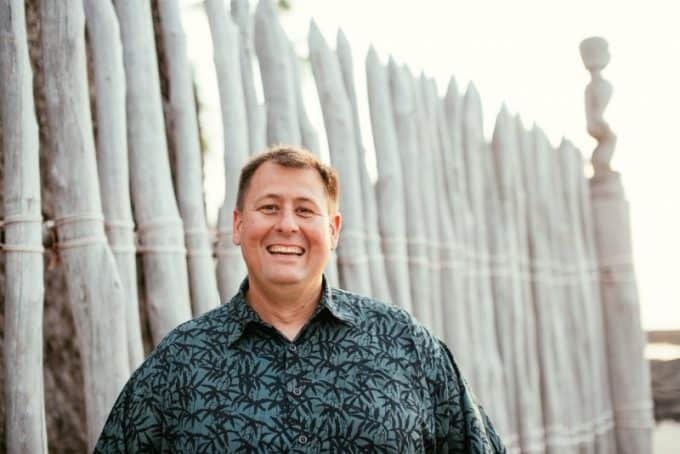 The use of firearms, fireworks, slingshots, bows and other weapons is strictly prohibited. Only dead-and-down wood may be gathered for firewood. The use of chainsaws is prohibited. Campfires are permitted in fire-grates only! Bicyclists under the age of 18 must wear a helmet. 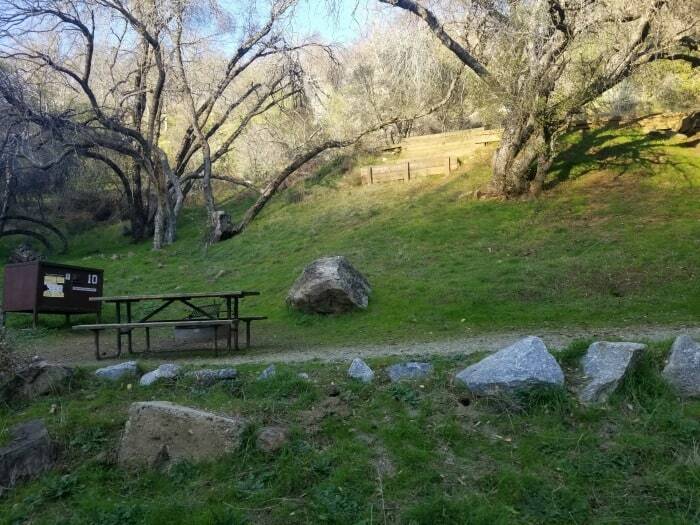 In summer, fire restrictions are often in effect in this campground due to high temperatures and dry conditions. 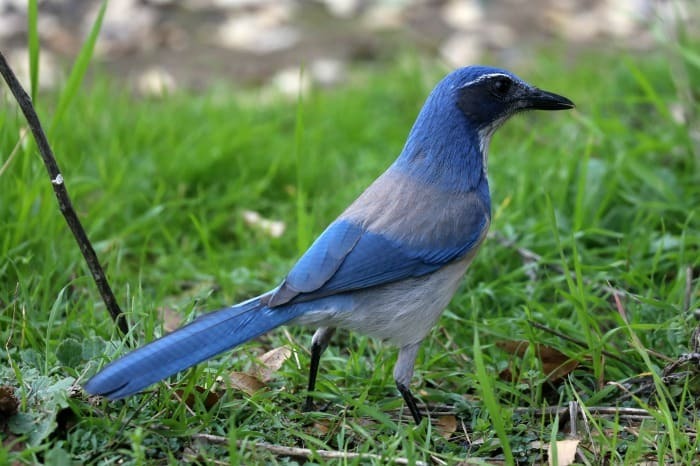 Scrub Jays are present in Potwisha Campground. Make sure and keep your food covered and protected from these campsite robbers. Ground Squirrels are also prominent in the campground. 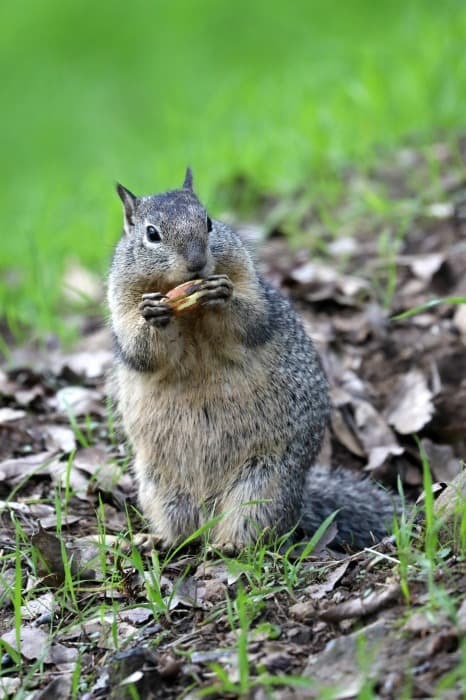 If you are walking on the grass area or hillside be careful of the squirrel holes and divets. 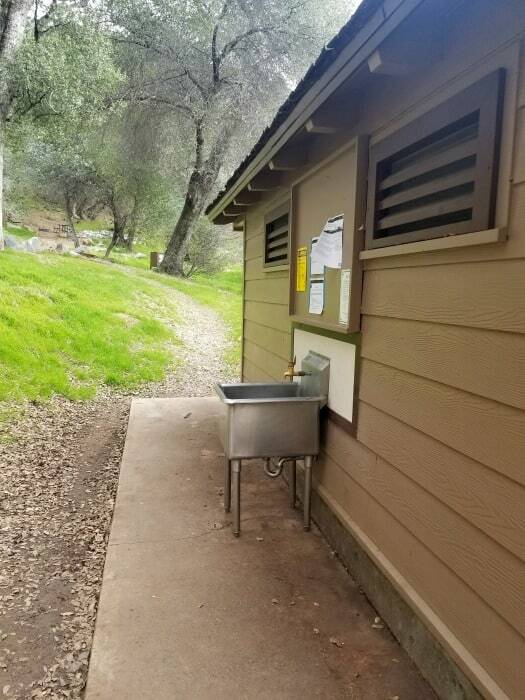 The Marble Falls trailhead is situated adjacent to the campground and several other trails are a short drive away. 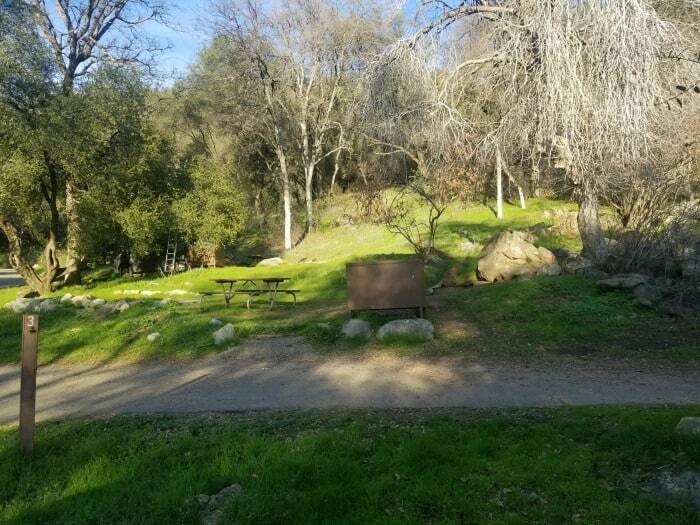 Access to the Kaweah River is just a short walk across the street from the campground. The Crystal Caves are about an hour’s drive (18 miles/29 km) from the campground. 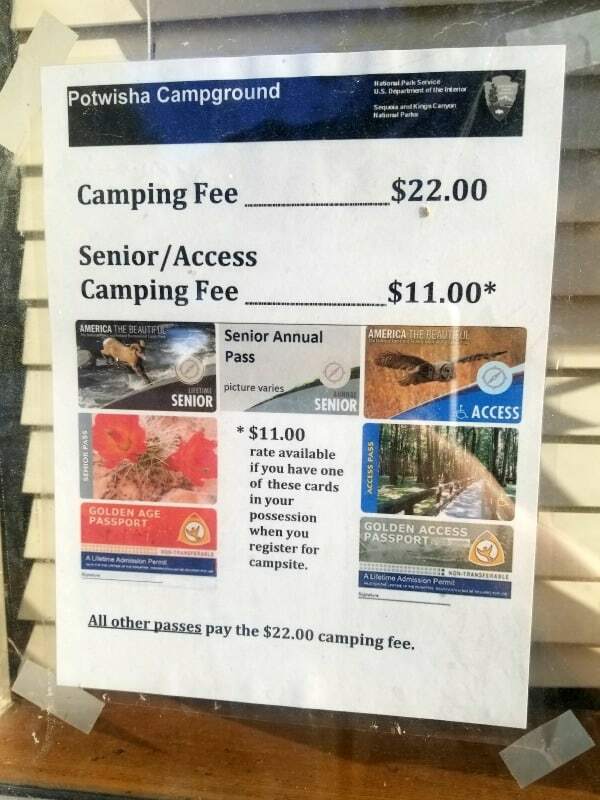 Reserve tour tickets in advance on Recreation.gov. 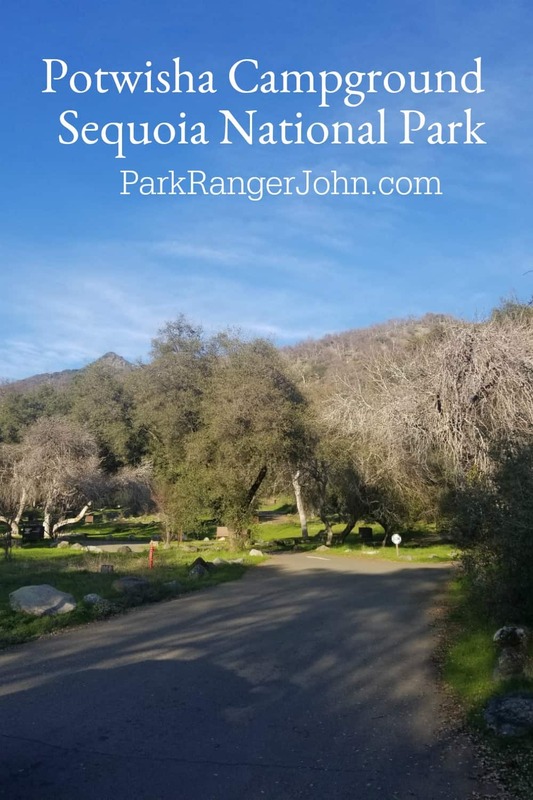 Check out all of our Sequoia National Park articles to learn more about this great park.